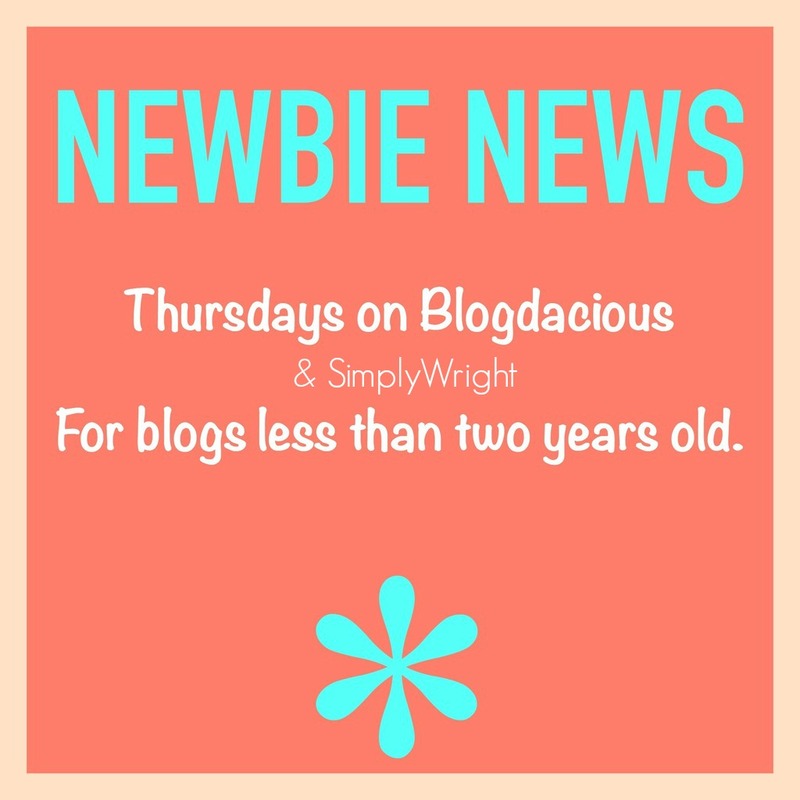 Welcome bloggy friends to another fantastic week of link ups! We are really looking forward to seeing what everyone has been working on and can't wait to get some major inspiration! 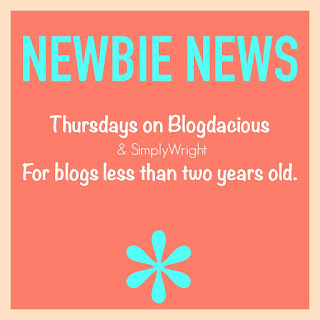 Remember, this linky is for newer blogs, 2 years or less, so get ready to share, network and connect with all the other wonderful blogs linking up!! 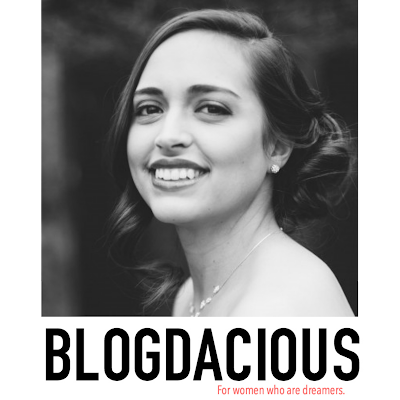 Make sure you head on over to our main host, Chantal at Blogdacious! She's been busy sharing some awesome posts this week, so check out all she's been up to! 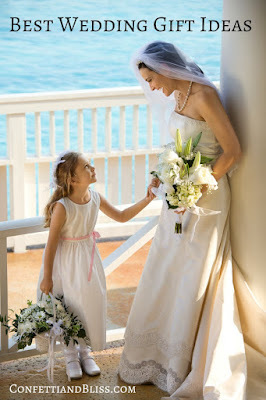 was perfect for sharing those wedding gift tips. 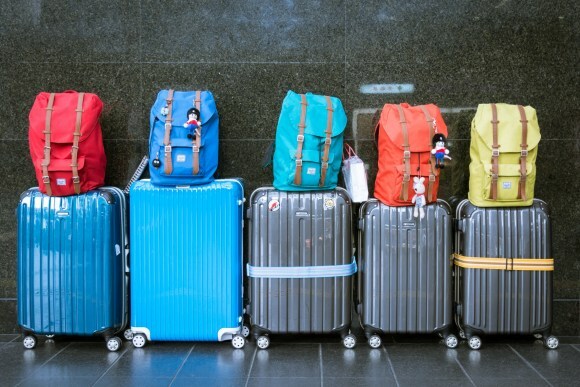 As a frequent traveler with children, I'm always looking for tips on how to travel light! was a pinning must for me. Make sure to check back next week and see if you've been featured!! Thanks for the feature! I'm loving these link up parties! I'm so glad I found you guys. Thank you for linking up with us!! Hope to see you again next week!! Thanks for linking up... I'm enjoying these links too! Happy New Year to you Ashleigh and CONGRATULATIONS for being one of my TOP 5 BLOG COMMENTERS in 2015! P.S. Are you on Twitter? If so, send me your link or tweet me at @CreateWithJoy1! I am tweeting out my Top 5 and I didn't see your Twitter link on the sidebar!